800-1,000 sq. 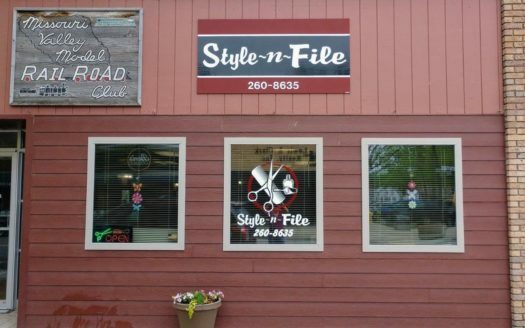 ft retail space available SOON for lease! 1 & 2 Bedroom Apartments Now Available! 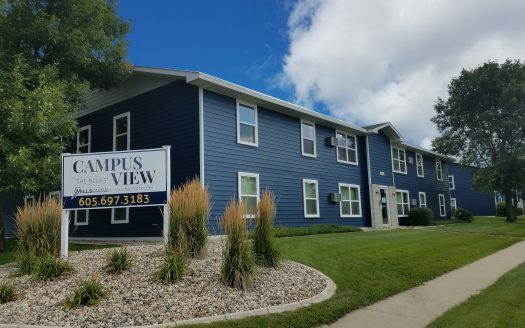 Near Lake Area Campus & Shopping! 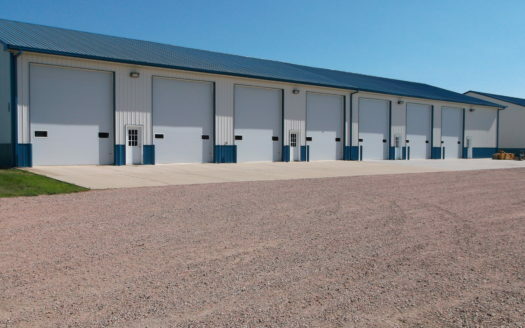 40' X 60' unit available now! 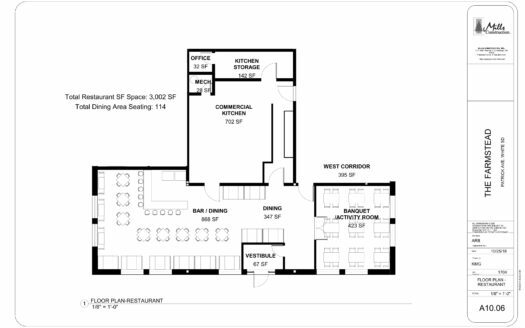 Restaurant Space Available. Contact Us For More Details. 2 Bedroom Available NOW! 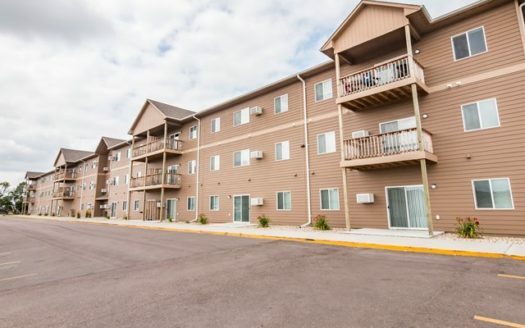 Pet Friendly & Located in Downtown Yankton,SD! LEASING SPECIAL! 1 & 2 Bedroom Apartments Available Now! Available Now! Located on Mitchell Tech Campus! Call Ashley 630-6735! 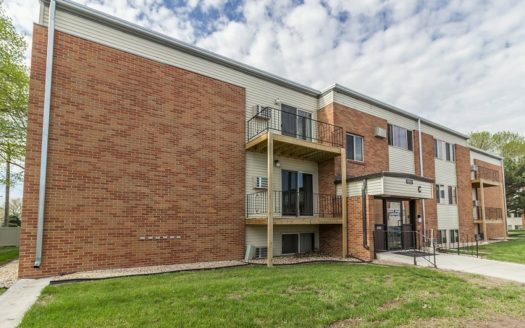 Pet Friendly 3 Bedroom Lower Unit in Duplex, All Utilities Included! 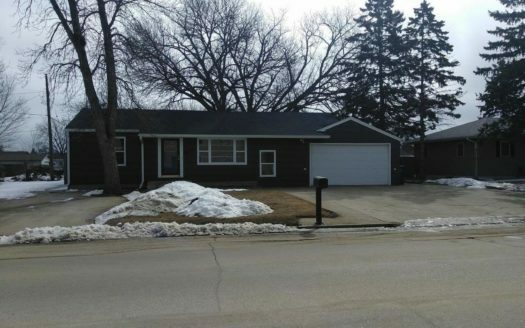 3 Bedroom Home with Fenced in Backyard close to LATI! 1, 2 & 3 Bedroom Apartments Currently Available Near Shopping & Dining!